Along with the Choir, Vocal & Instrumental soloists, provide music for Sunday worship services, 10:30 am to 11:30am, including congregational hymns. Accompany mixed choir rehearsals, Wednesdays (6:30pm to 7:30pm), women’s chorale every other Saturday (10:30am-11:30am) and choir rehearsals Sunday prior to the service at 10:30 (9:15 am to 10:30am). Twice a year, accompany our Music Sunday service, a service of music provided entirely by our members of varying abilities (Regular service time), and specifically arranged rehearsals with vocalists and/or instrumentalists, as needed. In addition to Sunday Worship, be available for two special services and/or events: Our annual fundraising event with entertainment, and a concert. Work in collaboration with the Director of Music, Minister and others planning worship services to encourage the musical talents and broad participation of members of the congregation. Excellent sight-reading and skill reading choral scores are essential. Improvisational skills and a familiarity with diverse musical genres, especially classical and standards. This is a part time position, typically 1 hr on Wednesday evenings, 1 hour every other Saturday, 2.5 hrs on Sunday morning. The program year runs from the Sunday before Labor Day in September through first sunday in June. Salary commensurate with training and experience. Not benefits eligible. The position is available to begin in August. The Accompanist/Pianist reports to the Director of Music. Providing music for private services outside of the regular Sunday morning services, such as for weddings and memorial services, is not part of the Accompanist/Pianist’s responsibility, and additional compensation would be provided. Except for the first week in June and last week in August, the accompanist has the Summer months of June, July, and August off. This position also includes 2 days of PTO. Interview and rehearsal audition to be arranged. 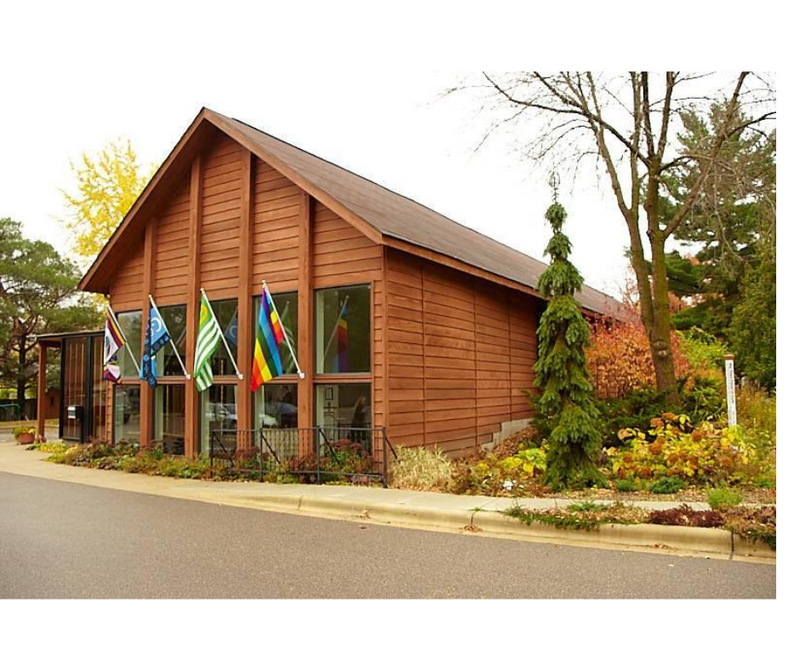 Please send cover letter, resume and any relevant documents to minister@mnvalleyuu.org, attention: Accompanist. Deadline for application is May 15th, 2019. 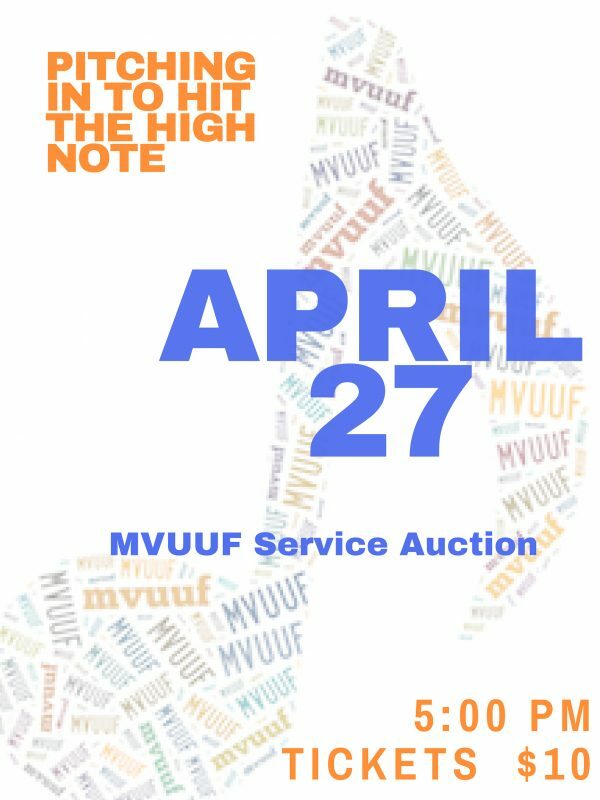 MVUUF is a liberal religious congregation guided by democratic principles whose mission is to engage members in a shared quest for spiritual and intellectual growth leading to lives of service, compassion and justice.